Wat is dit voor site? Wij zoeken de goedkoopste boeken op internet. Modern Dublinvonden we het goedkoopst op Bol.com voor €96.99. We hebben gezocht in nieuwe en tweedehands boeken. Rechtsonderaan de pagina kan je het boek direct bestellen	via Bol	.com. During the 1960s, the physical landscape of Dublin changed more than at any time since the eighteenth century. In this period, the government began to invest in town planning, new opportunities arose for the country's architects, and the old buildings of the core began to be replaced by modern structures. The early manifestations of this process were well received, understood as the first visible signs of prosperity and broader social and economic modernization. However, this attitude was short lived. 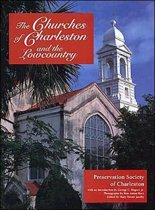 By the end of the 1960s, popular support for urban change had evaporated; a disparate movement of preservationists, housing activists, students, and architects emerged to oppose urban change and campaign for the retention of the city's heritage. The new buildings and urban forms had not brought the promised national rejuvenation. Instead, the rapid destruction of the extant city had come to be seen as symbolic of the corruption and failed promise of modernization. Modern Dublin> examines this story. 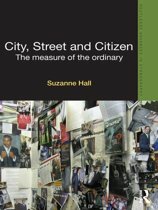 Using approaches from urban studies and cultural geography, the author reveals Dublin as a place of complex exchange between a variety of interest groups with different visions for the built environment, and thus for society and the independent nation. 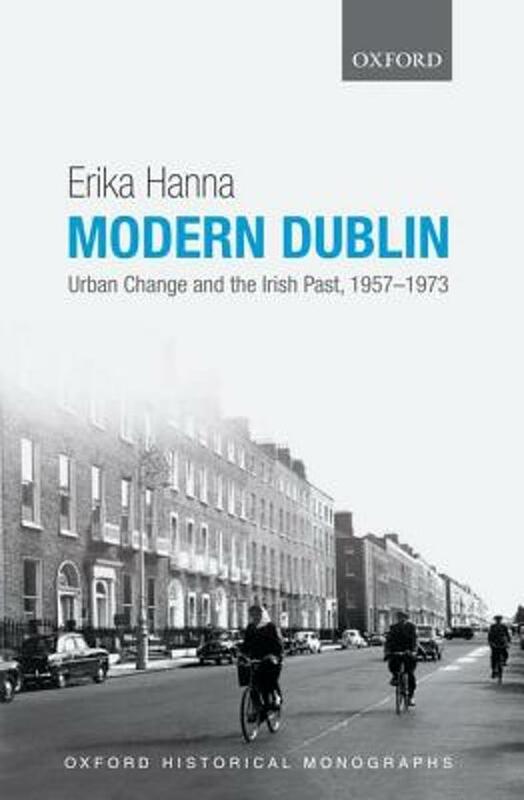 In so doing, Erika Hanna adds to growing literatures on civil society, heritage, and cultural politics since independence, and provides a fresh approach to social and cultural change in 1960s Ireland.